For many years Addington Brass has proudly moonlighted as Cathedral Brass and performed at significant events in the ChristChurch Cathedral in the Square. We have had the pleasure of providing the music for many occasions including the Antarctic Services, Blessing of the Animals and Seafarer’s Remembrance services. We have had solemn times, happy times and a lot of laughter. 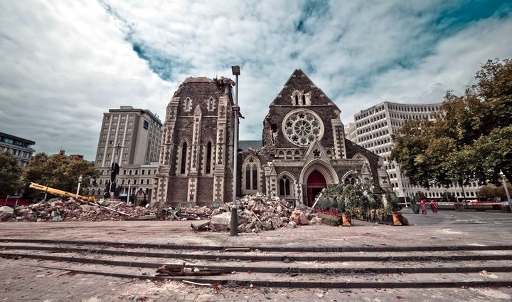 The sight of the damaged Cathedral is a sad one but the band and the people of Christchurch are strong and will form a new heart. Cathedral Brass will be there to perform.